Head to the town of Agde for dream-like holidays in the region of Languedoc-Roussillon. Near to the town of Marseillan (10 km away), the top of the range Spa Mer et Soleil campsite welcomes you for an unforgettable relaxing stay. Discover some of the areas exceptional sites, definitely worth the detour, such as Cap d'Agde, l'Étang de Thau (25 km away) or Bouzigues (30 km away). Welcome to the Spa Mer et Soleil campsite. 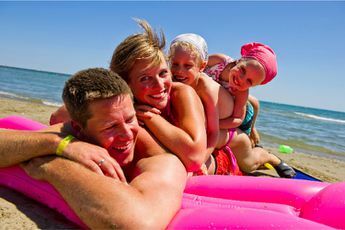 On-site discover a vaste choice of accommodation, services and activities. 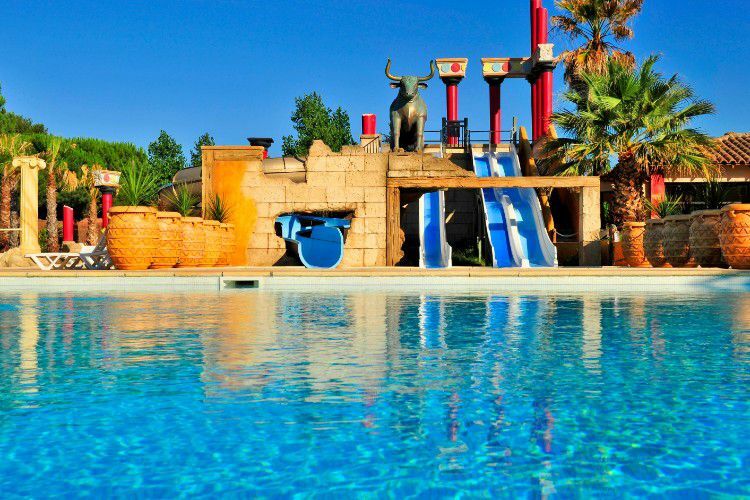 Make the most of the water complex with pool, paddling pool and massaging beds. During your stay, don't forget to visit the surrounding area for unforgettable holidays. Take time to try the Balnéo spa of a perfectly relaxing moment. You can even let your little ones run around and have fun in the kids club. On-site you'll also find a grocery store, pizzeria, bar or hair-salon. 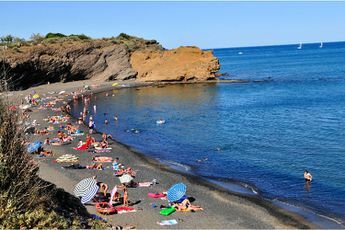 Cap d'Agde is the only place between Marseille and Perpignan where the sandy coast is made even more beautiful with black or red lava cliffs, formed millions of years ago by a now extinct volcano. The old town is one of the oldest in France, founded in 540 BC. There are amazing vestiges of the past to visit, such as the Fort of Brescou, the Agathois Museum (arts and traditions), the Ephèbe Museum (marine archeology), Saint-Etienne cathedral and dungeons, Saint-Sever church its underground freezer room. The charming port is there to be explored. The mooring rings and nets all along the basalt quays, the old left-luggage office and the typical fishermen's houses on the rue de la Poissonnerie all bear witness to the presence of seafarers. The Cap d'Agde aquarium shows you the richness of life underwater and will make kids happy: recreated seabeds, Mediterranean and tropical fish, sharks, corals, jellyfish, seahorses, octopuses, reef sharks... Close by is the town of Sète which you can visit to see another beautiful port. 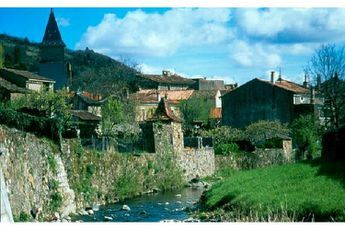 Nearby is the Étang de Thau, a string of lagoons which is the largest in Languedoc-Roussillon and is a stunning natural site spread over 7500 hectares. The Palavas-les-Flots tourist resort will make kids happy and is worth a visit to see its canal and amazing revolving panoramic restaurant. This is located at the top of the Phare de la Méditerranée, a 45 metre high observation tower which is also acts as a congress centre. Not far from there is Montpellier which deserves to be explored from the Place de la Comédie to the Antigone district. 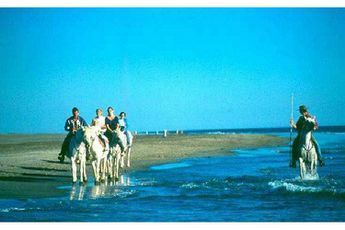 You'll be a stone's throw then from Camargue, famous for its white horses, black bulls, and pink flamingos. A little closer to your holiday spot, Béziers has an interesting architectural heritage coupled with a beautiful Mediterranean atmosphere.